Apple is set to hold a special event at which it will announce newly updated 2016 Mac lineup, according to a report, with October 27th being the big day. With many of Apple’s computers crying out for hardware refreshes, all eyes will be on Cupertino to see what Apple has in store for some of its longest suffering supporters. 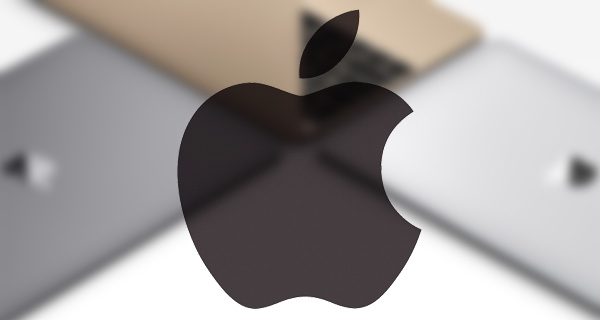 Expected to take place either on Apple’s Cupertino campus or nearby, the event will see Apple announce updated Macs including the much talked about 2016 MacBook Pro, MacBook Air lines, iMacs and Mac minis, and possibly Mac Pro too, according to the report. 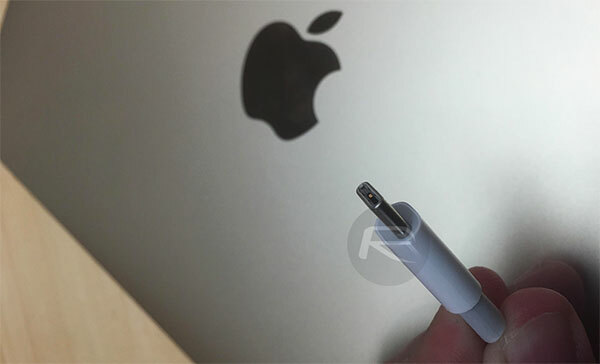 Starting with the MacBook Pro first, current rumors have Apple ready to ditch the MagSafe connector in favor of a new USB Type-C charging solution similar to that already employed by the 12-inch MacBook. A new, slimmer unibody design is also expected to be used for the notebook with a dedicated OLED touch-bar also believed to be integrated into the design right about the main keyboard, allowing users quick access to software and features via the touch of a software button. Additionally, the new MacBook Pro is also expected to feature Touch ID integration in the power button, as well as support for Thunderbolt 3. Apple’s MacBook is also expected to get some attention during the event, though perhaps via a price drop or restructuring of the product lineup rather than a refresh. Apple is said to be on the verge of discontinuing the 11-inch MacBook Air which could see the 12-inch MacBook drop in price in order to capture that market vacated by the 11-inch device. Whether Apple will also rename the 12-inch MacBook to something more Air-like remains to be seen, though the MacBook and Air monikers have appeared to be somewhat at odds since the former’s move to a 12-inch, super thin and super light construction. No invitations for a Apple media event on the 27th have yet been received by anyone as yet, but with time ticking away we would expect that to be rectified shortly if today’s reported information is accurate. We may now be just a week away from updated Macs, and that’s music to our ears. We’re sure plenty of you agree. Time to warm up that credit card, folks! Any useless comment from a waste of air. The wait for the 8 will likely be even longer than the 7. Maybe pre order the 9 yesterday?